The Philippine Statistics Authority (PSA) recently reported that price inflation affects most of the poor Filipino consumers. 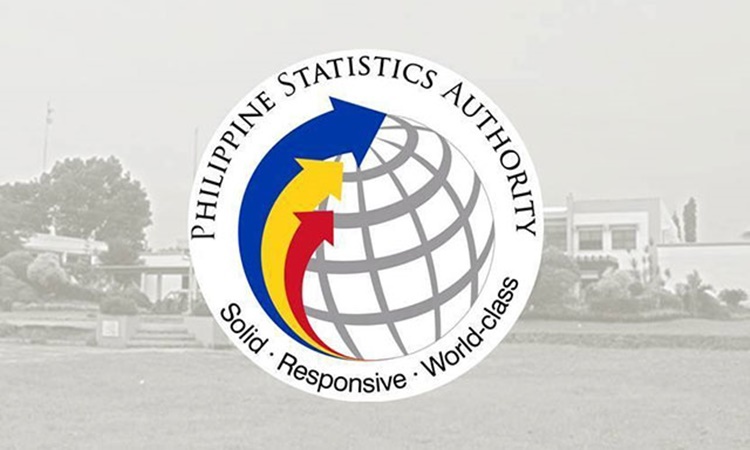 The PSA serves as the primary data collection of the Philippines economy such as housing, population, agriculture, fisheries, and business. It collects, analyzes and publishes statistical information regarding the economic, demographic, social, political and general affairs of the people of the Philippines. It was created and signed during the term of former President Benigno S. Aquino III, it was once known as the Bureau of Census and Statistics. Based on a report from Philstar, the PSA recently released a report stating that the poorest 30 percent of household in the country are the ones affected the most by this price hike. The PSA reported that with the exception of fuel, light, and water while all of the commodity posted higher annual rates. Compared to last year’s August report, it was just 4.7 percent. Now, it’s seen to have escalated to 8.3 percent. 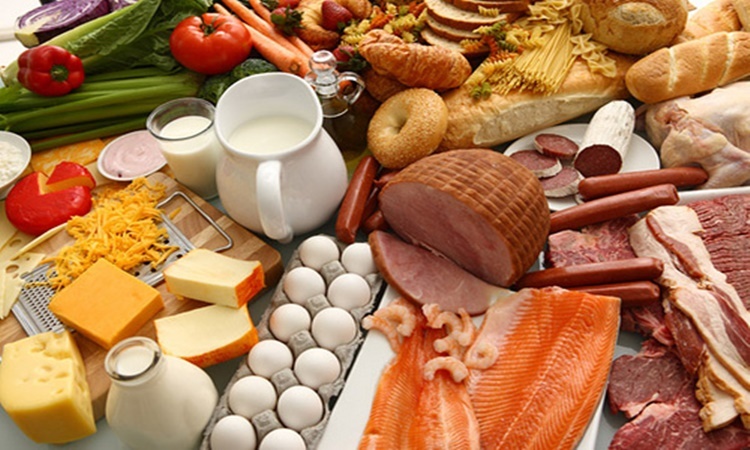 The food topic alone grew from last year’s 4.7 percent to 7.3 percent in this year’s statistic information. The inflation grew faster because of the increase of all the food groups, except for corn. The clothing was said to have increased faster while the prices of food and beverages made a steep increase which also grew in August. According to the report, this price inflation affects most of the poorest households in Metro Manila while the fastest rise in consumer prices was in the Cagayan Valley region. The Central Visayas experiences the slowest inflation growth. Price has increased on all commodity groups with the exception of light, water, and fuel.